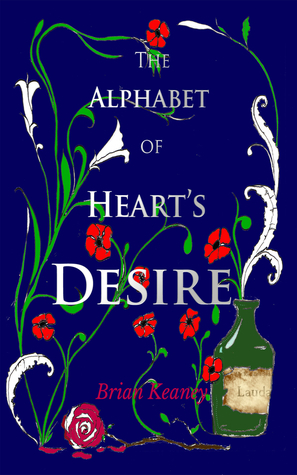 The Alphabet of Heart's Desire is a difficult book to rate. There were many things I enjoyed: the distinctive 'voices' of the three main characters, the easy, simple flow of the prose, and the premise. However, although I enjoyed the individual storylines, they didn't come together for me. Thomas and Anne were fine, but Tuah never really seemed to fit, especially since he didn't connect fully with the other two until the end. I think, perhaps, the storytelling was too simplistic for the kind of connection Keaney was trying to achieve. Regardless, this was still a pleasant, quick historical read, so I am giving it four stars. De Quincey is an interesting figure and this work had real potential; it just doesn't quite achieve all its aims.